The prestigious Grammy awards just ended a few hours ago and the list of winners is out. The awards ceremony was held at the Staples Center and hosted by Alicia Keys. 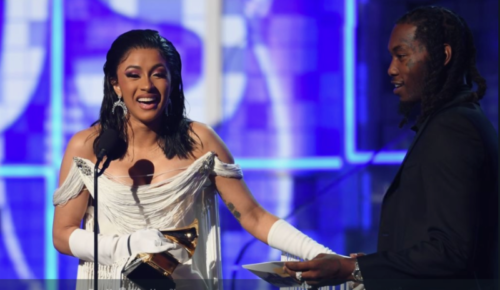 Some of the winners were Cardi B who won in the ‘Best Rap Album’ category, Childish Gambino winning ‘Record Of The Year’ category.